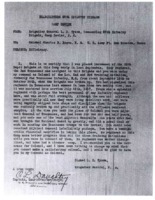 Recommendation of Rogan for Colonel. Character recommendation from the governor of Tennessee. 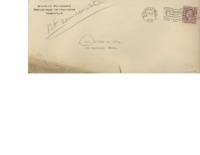 President Wilson's brother writes to him about the Rogan case. 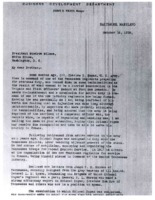 Empty envelope, labeled "1st communication." 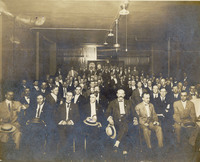 Joseph Ruggles Wilson Jr. sits in the front row of a meeting of the Wilson & Marshall Club of Davidson County held at the Maxwell House, Nashville. 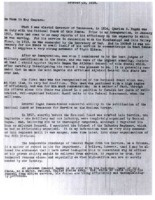 Thomas J. Koger's Tennessee Operator License from 1983 to 1985. Thomas J. Koger's Tennessee voter's registration card.